I'm not going to lie. It was the label of this wine that did it for me. Cake. How can you resist? All kidding aside... It won't be long before the reds are retired to the wine cellar (read: wine rack in the dining room). Once the warm weather hits, it's white wines until the air becomes brisk again. 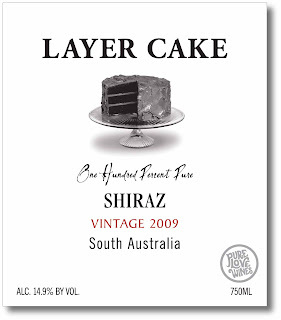 I decided to try Layer Cake Shiraz while the air is still nippy. And I wasn't disappointed. Produced in South Australia, Layer Cake Shiraz is a dark and complex wine. Although I tasted hints of fruits, I couldn't quite put my finger on the exact fruits. I had to refer to the Layer Cake Web site for some help. According to the site, Layer Cake Shiraz contains complex aromas of black plum, Bing cherry, and blackberry. My guess is that there's quite an infusion of blackberry because of the overwhelmingly dark color of the wine. I liked the fruity undertones and could taste of hint of chocolate. This wine is best paired with a light meal or appetizers. Because it is robust, Layer Cake Shiraz goes well with a light dish such as Penne Vodka or Chicken Piccata. And don't forget to enjoy it with a slice of layer cake! 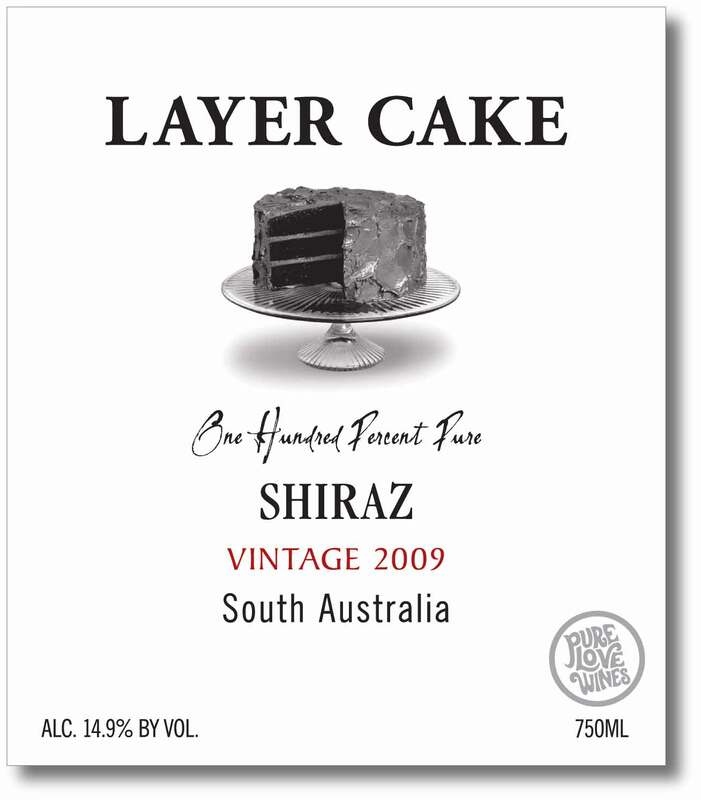 At about $14 per bottle, it's easy to stock up on Layer Cake Shiraz!